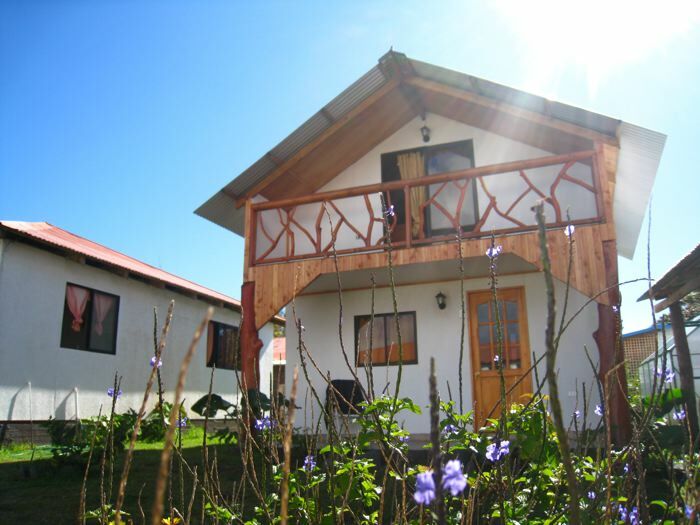 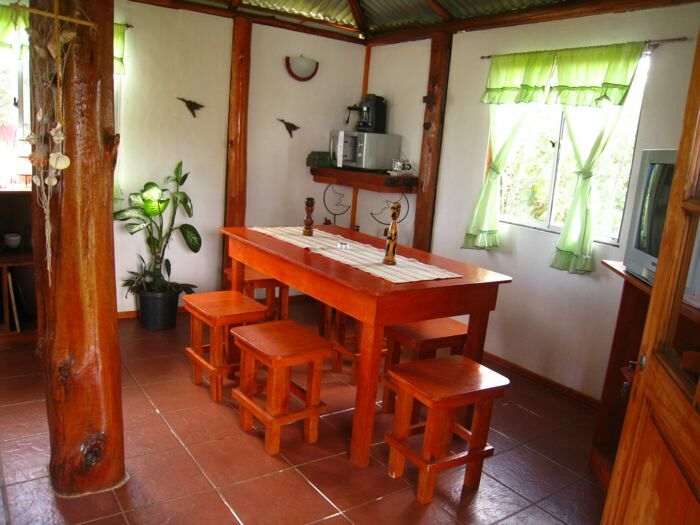 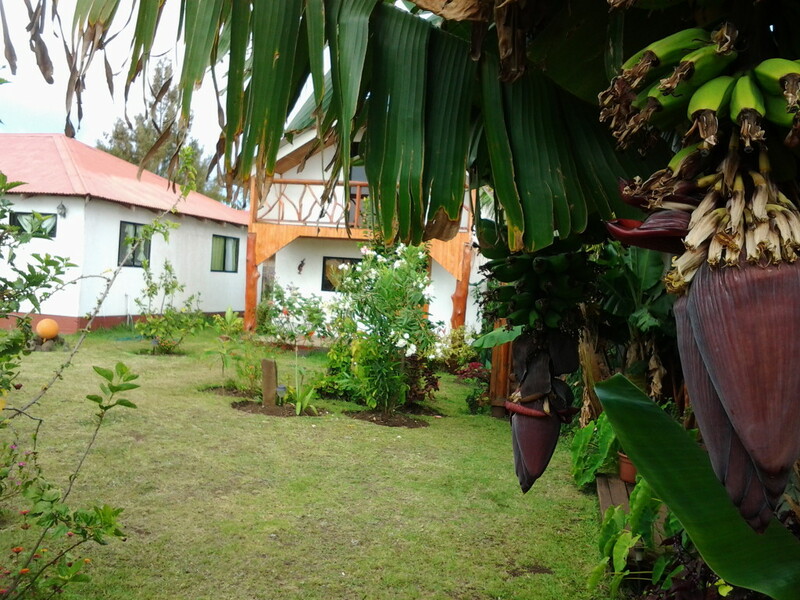 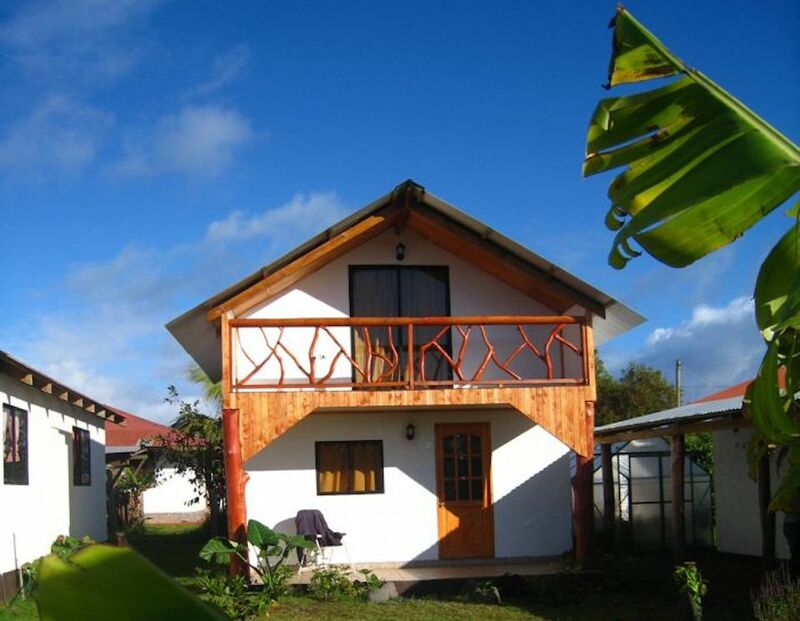 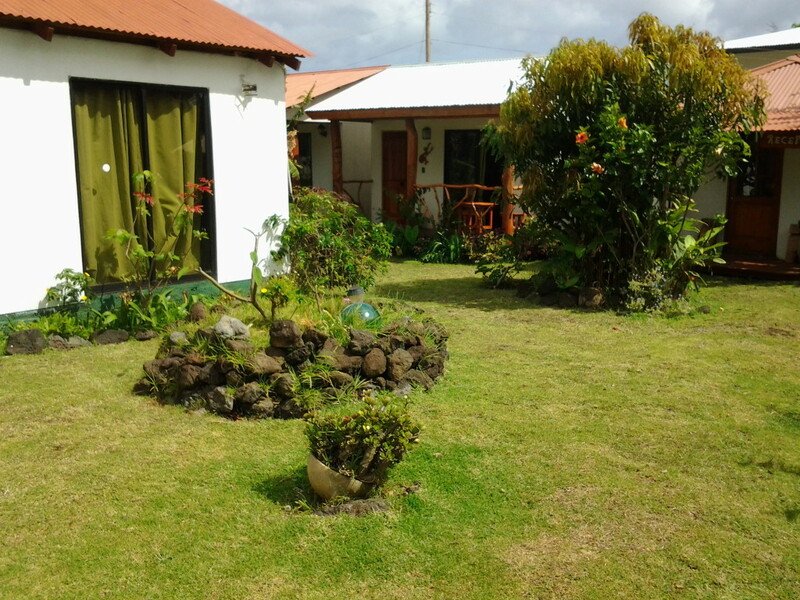 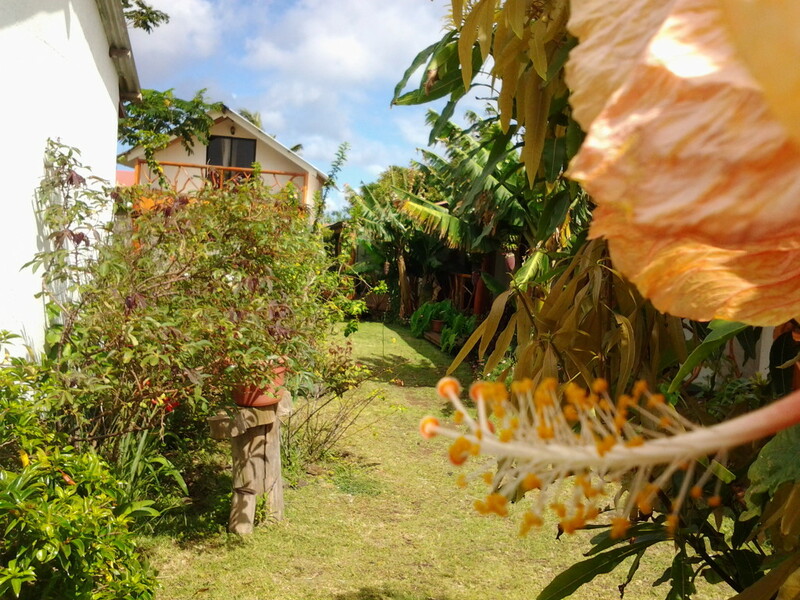 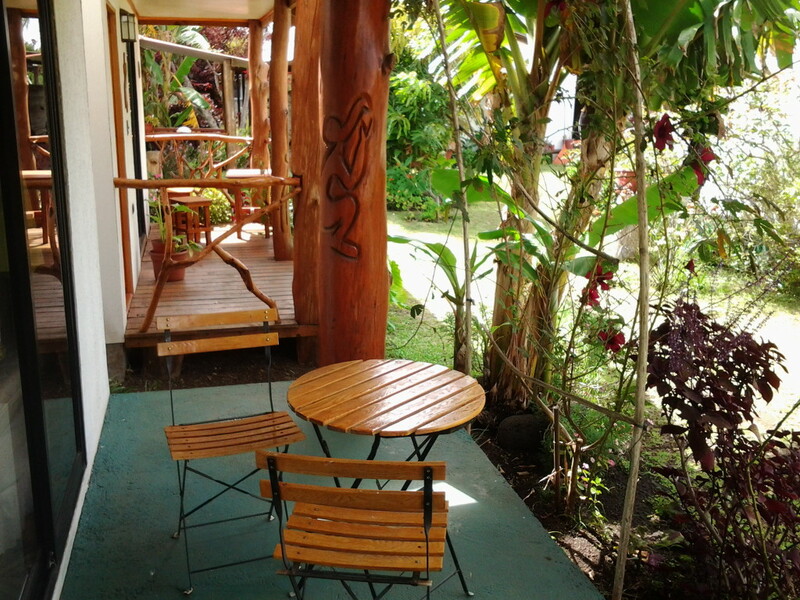 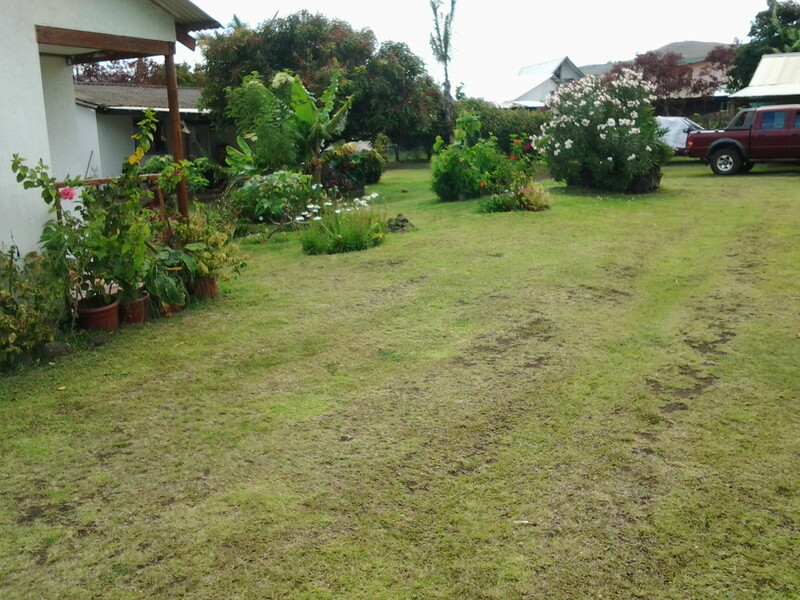 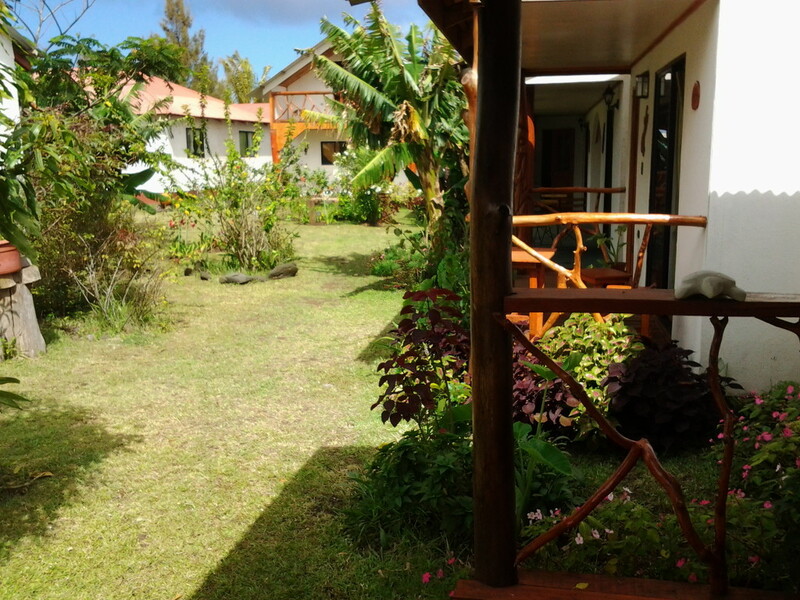 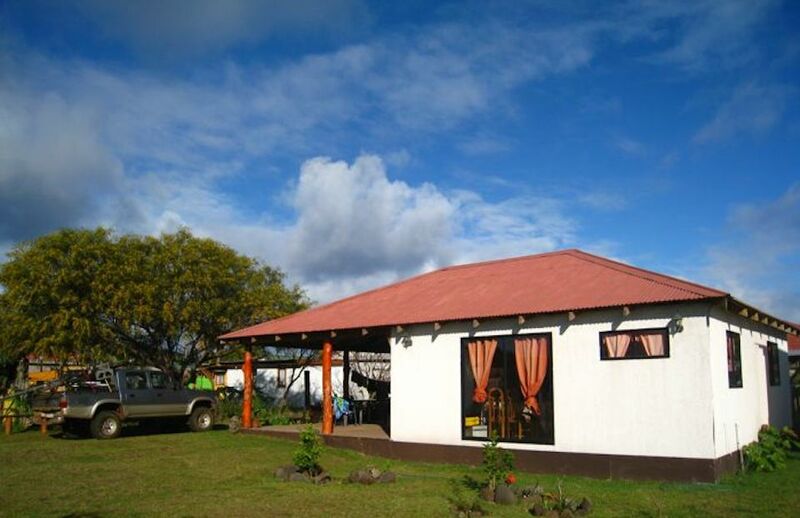 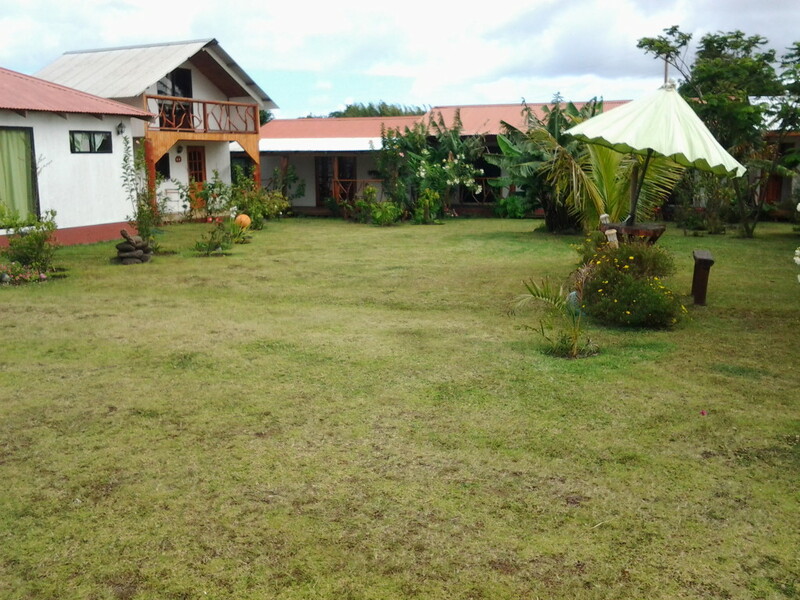 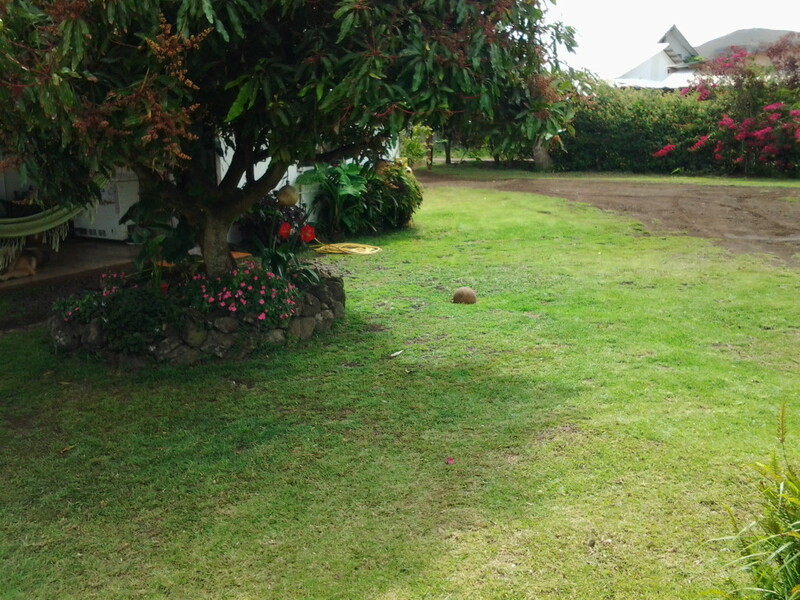 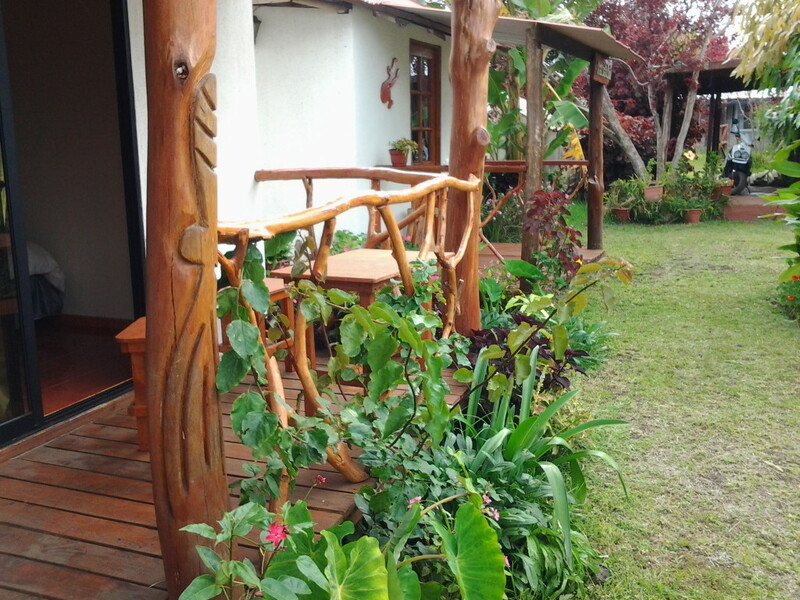 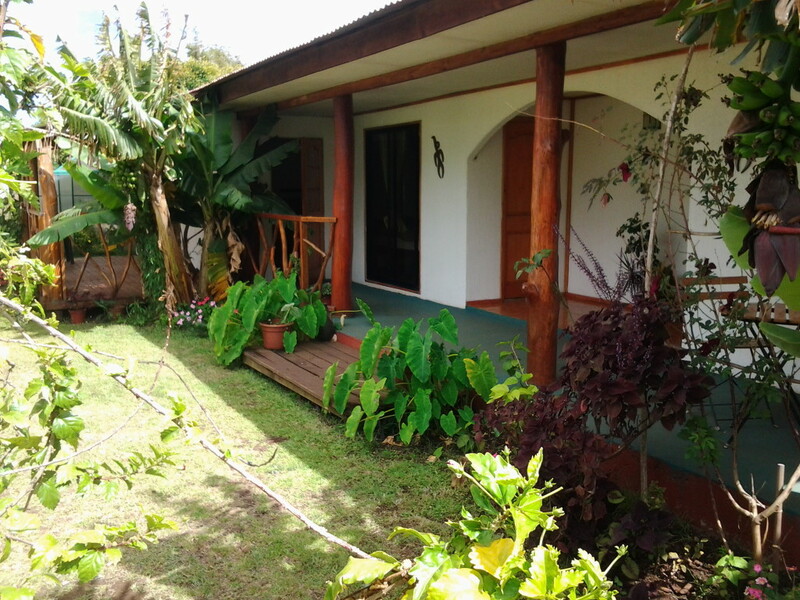 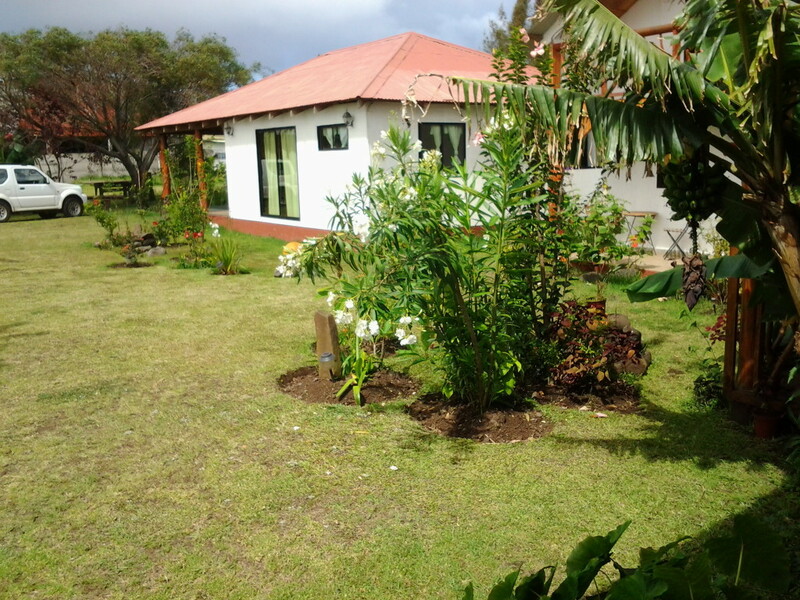 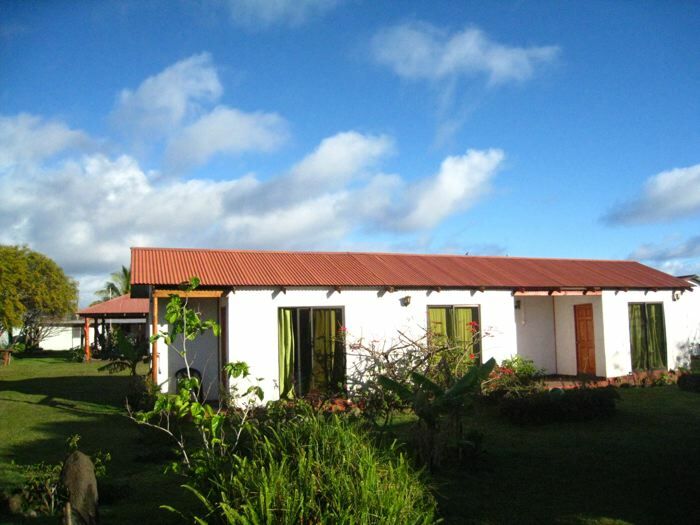 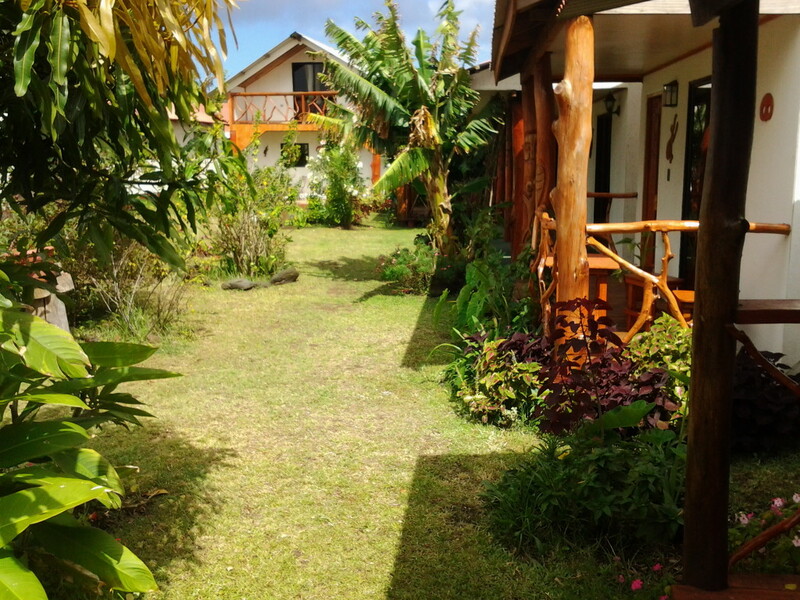 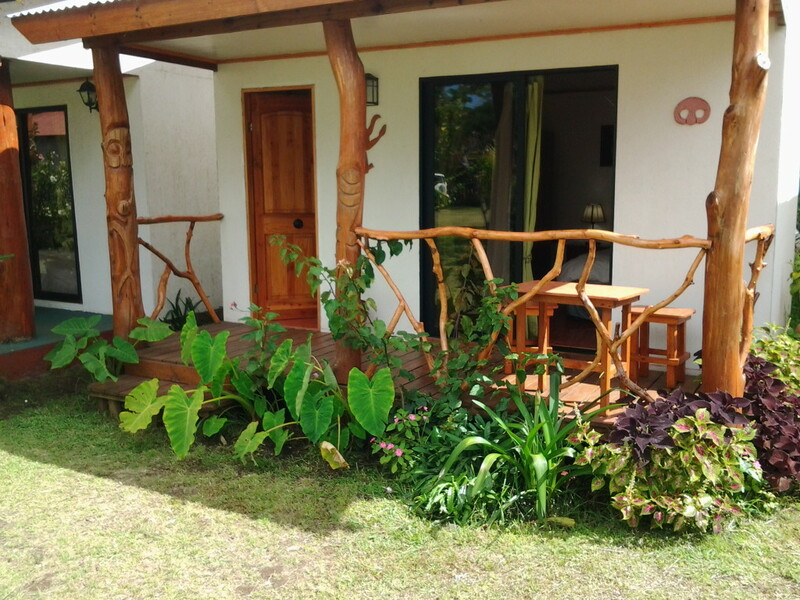 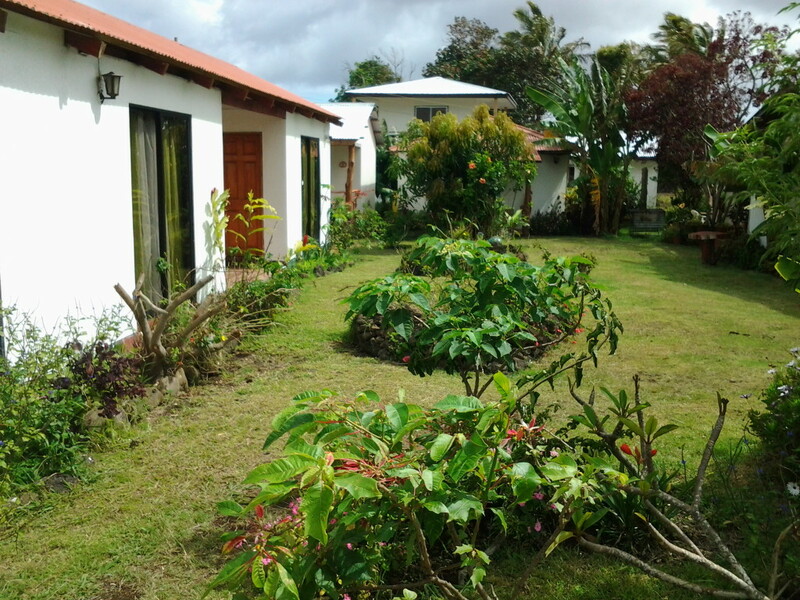 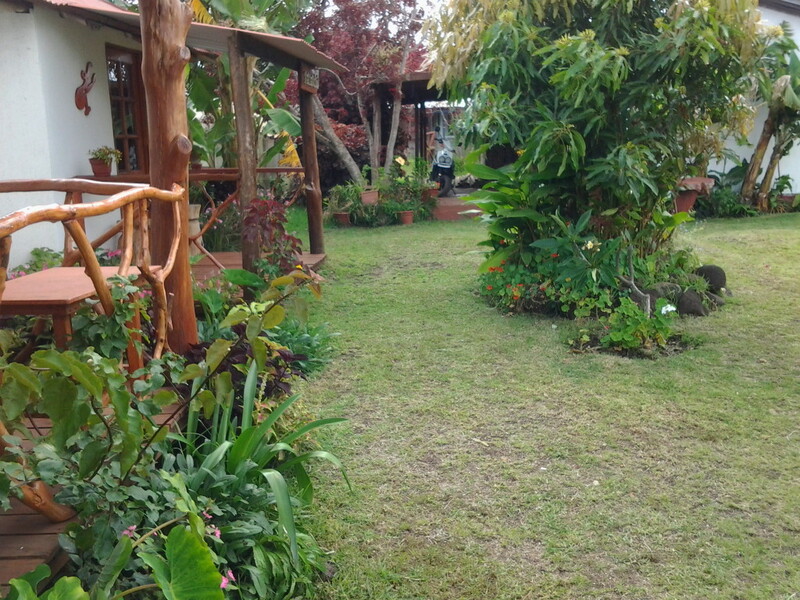 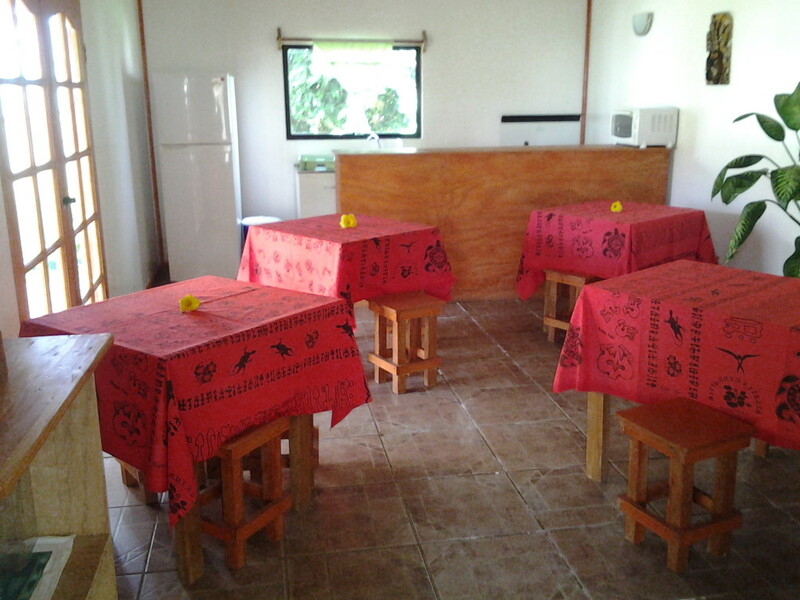 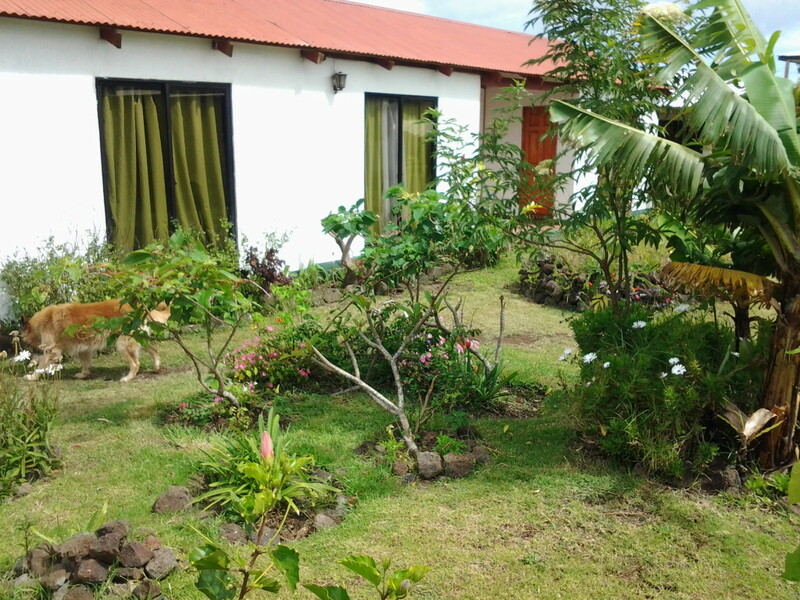 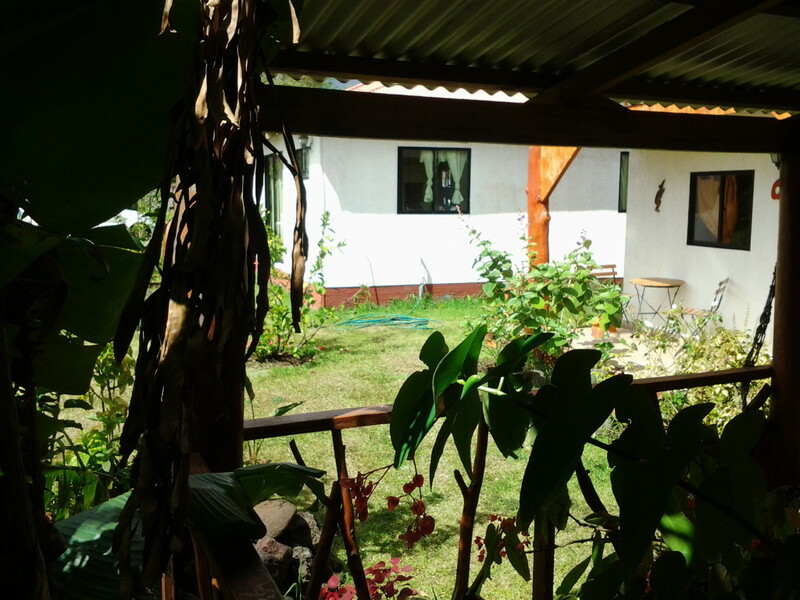 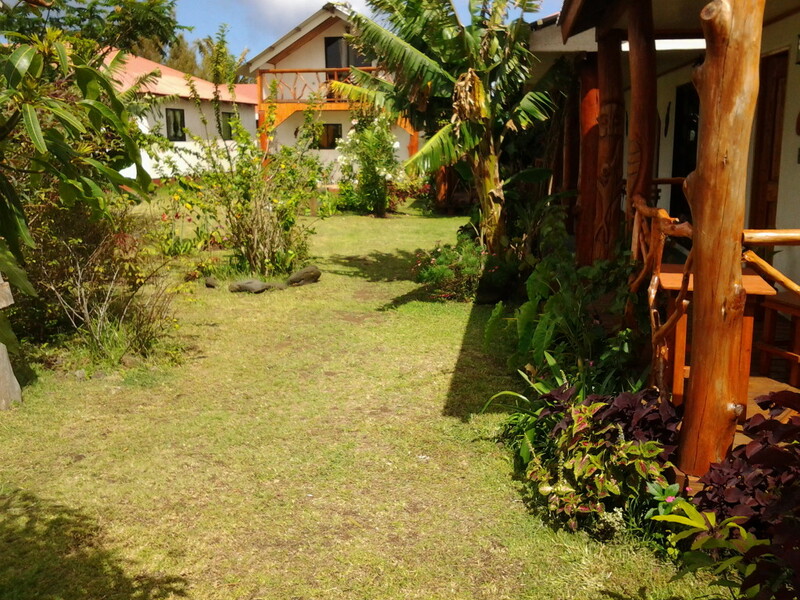 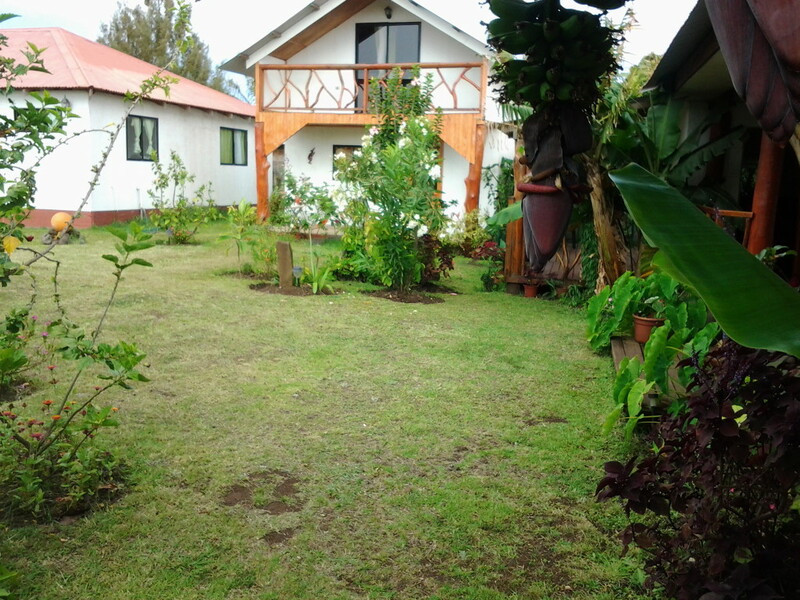 Hinariru Nui is located at Rua Hotu Matua, five minutes from the airport and eight minutes Matarveri civic and commercial center of the island. 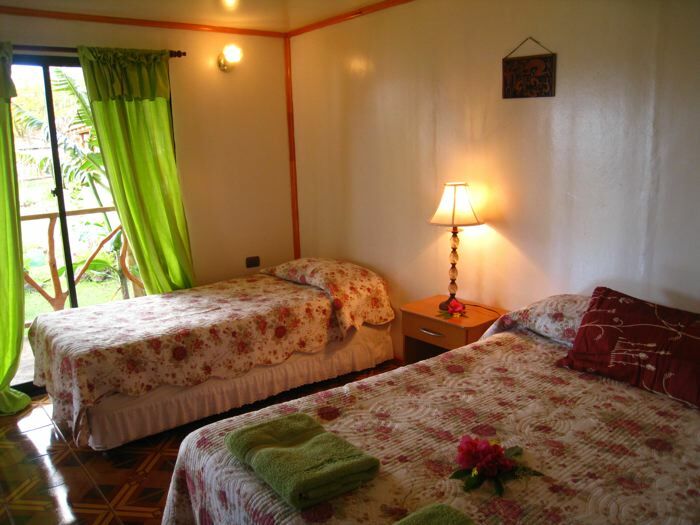 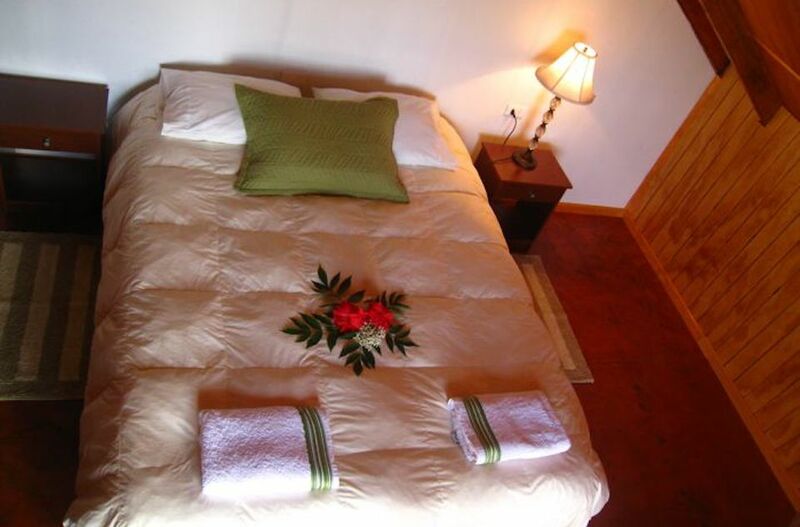 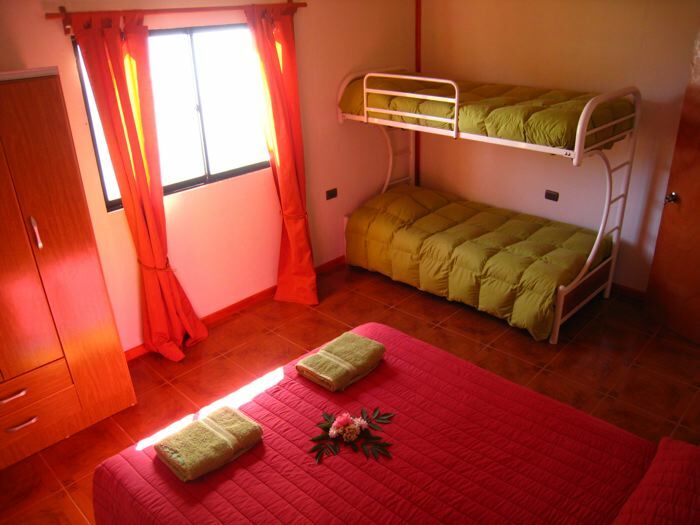 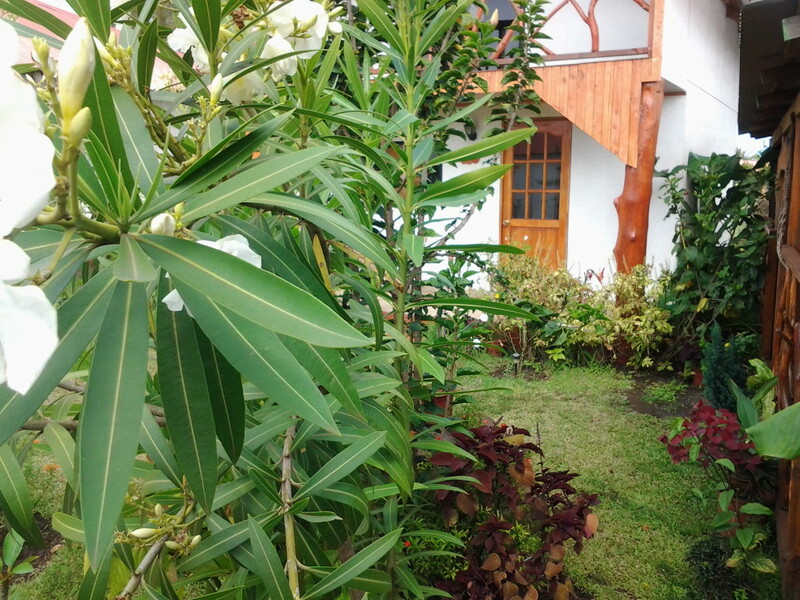 Rates include round transportation, Welcoming with a neclace of flowers and natural fruit juice. 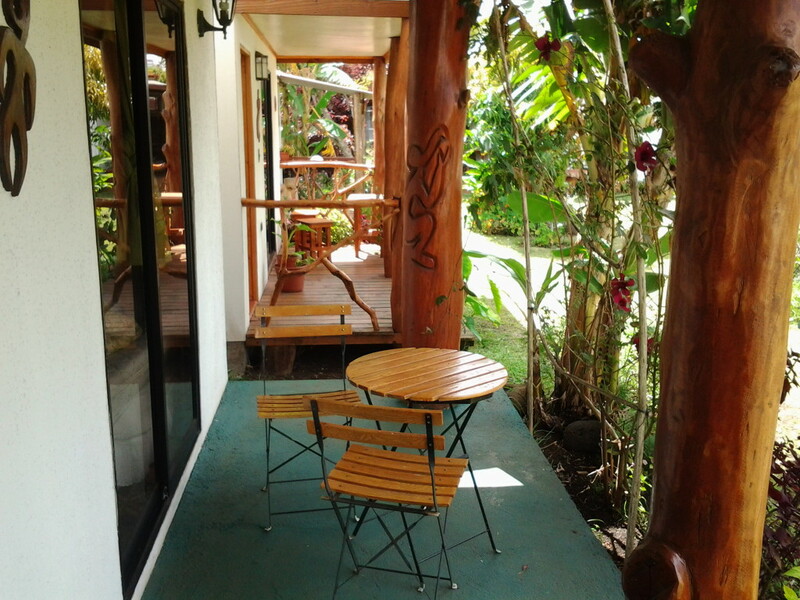 American Breakfast: $ 10,000 p / p/ USD 20 per person. 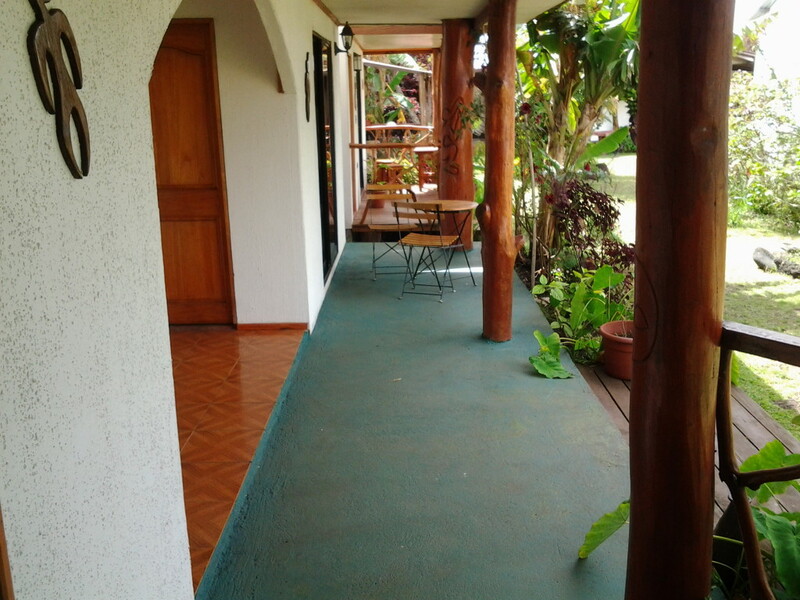 Continental Breakfast: $ 7,000 p / p / USD 14 per person.